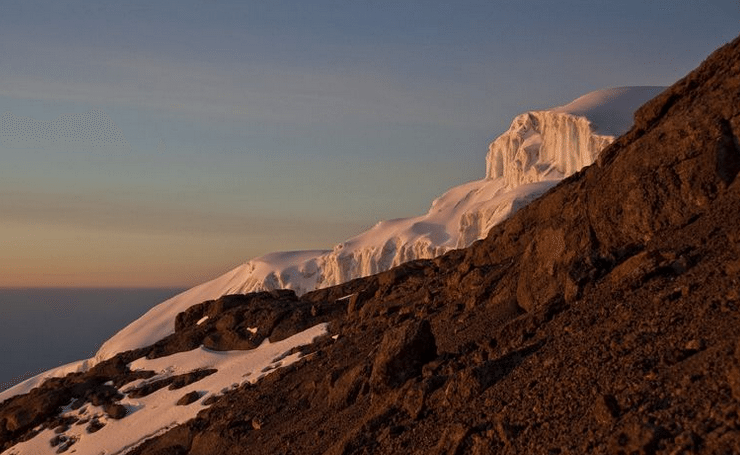 The Marangu route is by far the most popular way to the summit. The accommodation on the way up and down is provided in mountain huts with all the basic necessities. Marangu is mistakeably considered as the easiest route and due to this reputation, it is often selected by many unprepared and inexperienced trekkers. It usually takes 5days/4nights for the round trip. The trek can also be taken in 6days/5nights by adding acclimatization with an extra day at Horombo Hut. 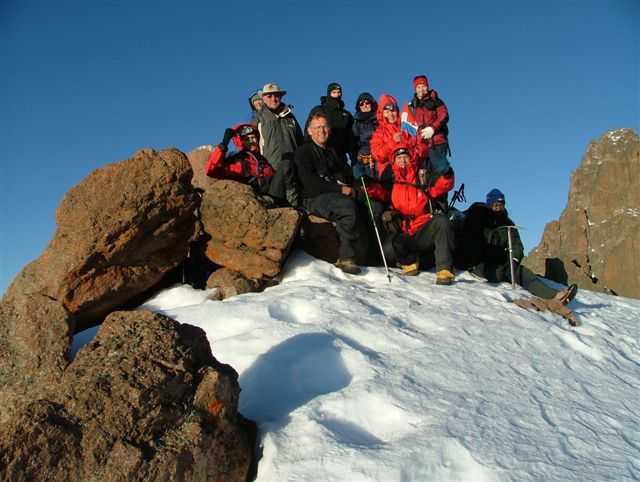 Machame route is argueably the most scenic and probably the most beautiful route by which to ascend the mighty Mount Kilimanjaro. Machame visits stunning places such as Shira Plateau, Barranco, and Lava Tower. Machame route is known as the “Whiskey Route” in comparison to Marangu because it is a more difficult route and trekkers sleep strictly in camping tents/mobile tents as opposed to huts. Machame is the second most popular route on the mountain. This trek is strenuous and may be better suited to more adventurous hikers. The route takes 6 days minimum to complete, although 7 days is recommended to increase the chances of summiting. The descent is down Mweka, on the south-east side of the mountain. 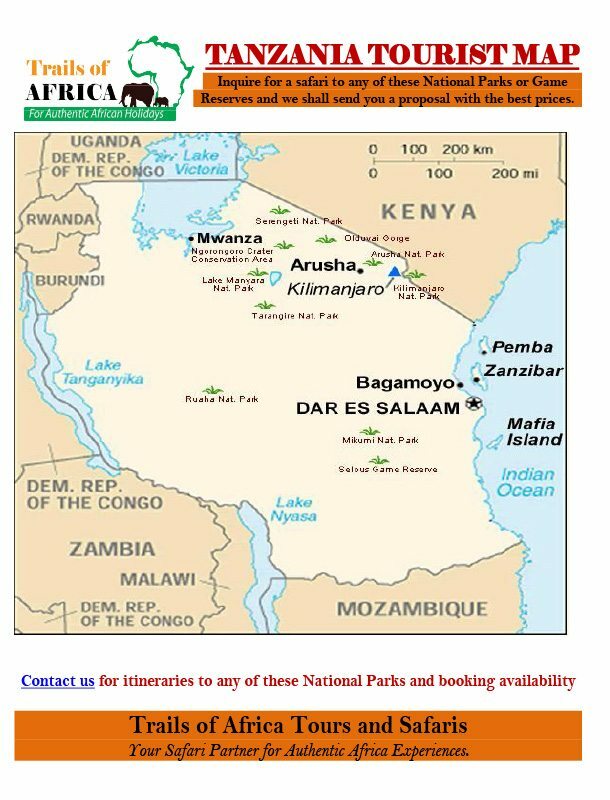 The Umbwe route, which is based in the south, is a classic 6 day tour and is by far the most difficult one offered on Kilimanjaro (walking distance is 75kms). 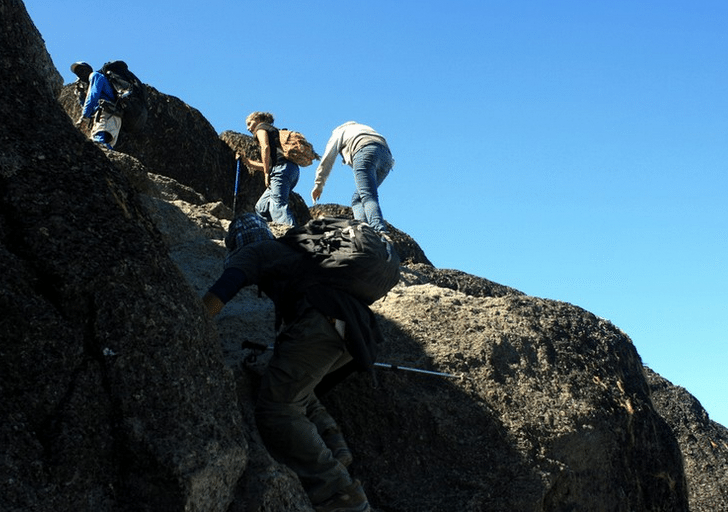 The first two days are extremely steep, muddy and generally strenuous making it only suitable for well-trained mountaineers. An acclimatization day is rarely offered on the standard programme, but can be added whereby giving the climber an extra day in the Karanga Valley. The descent trail is the same as the Mweka Route. 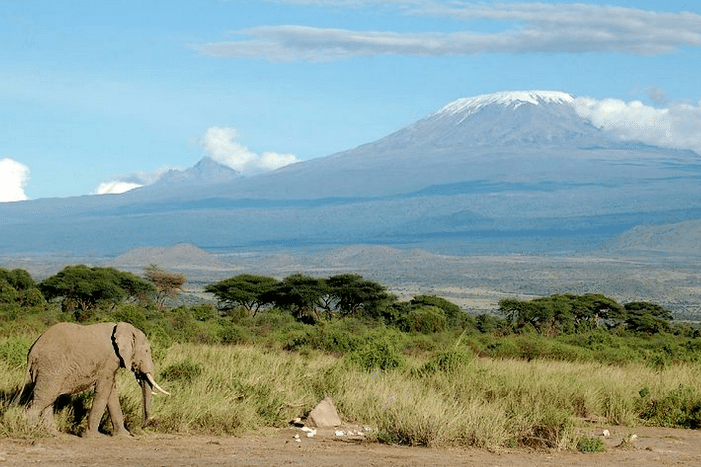 The Lemosho Glades route is perhaps the least used initial ascent route on Kilimanjaro, partly because of its remote location and likewise the difficult roads leading to the trailhead. The route is the longest distance to trek up Kilimanjaro, so fitness certainly plays a role in the enjoyment and success of this trek. 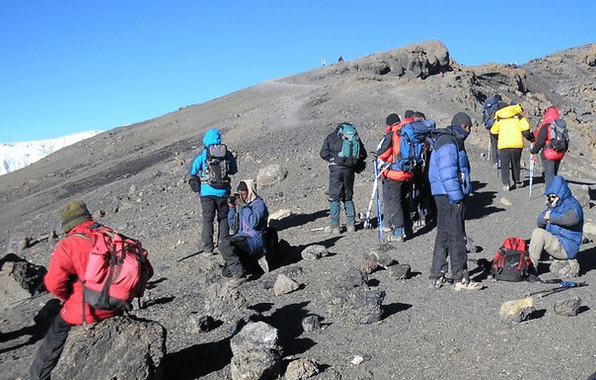 The trek from Barranco to Barafu and then the overnight trek to the summit is a serious challenge due to the short amount of time to rest before the overnight summit attempt. Overall, the distance covered and the intensity of the final few days make this trek a good choice only for the experienced hiker. There are no huts on this route; the accommodation is in mountain tents and dining is in our mess tents.